Mechanical Mods are for experienced users only! 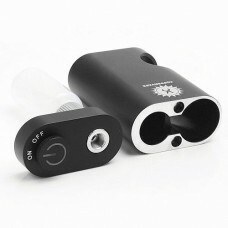 These devices do not have any safety features besides ventilation holes nor are they adjustable. Electrical knowledge is essential to the safe operation of these devices. 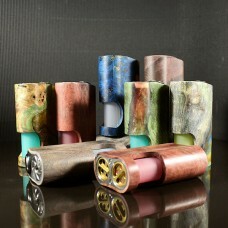 The Coppervape BF 18650 Mechanical Mod is a mechanical Squonker BF Mod which is made from aluminum a..